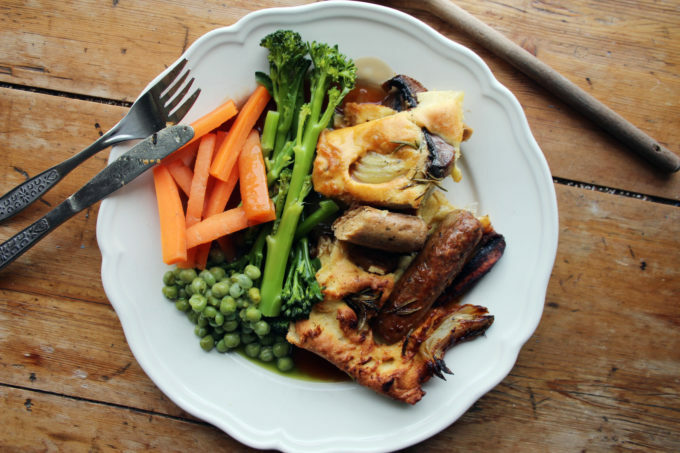 this is one of my go-to comfort food recipes and when i’m feeling particularly lazy on a Sunday and can’t quite be bothered to make a full Sunday Lunch I will opt for a toad in the hole instead. It has the promise of the roast and pretty much delivers it too but with a lot less kitchen-handling. 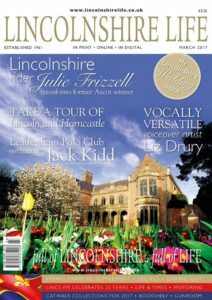 Of course the secret to a good toad in the hole is a good Yorkshire Pudding recipe and there are a lot of them out there. A lot. 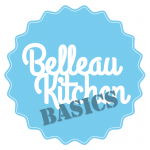 It seems nobody can decide on a definitive recipe but also different people use different dishes, different sausages and different egg sizes. I think i’ve found the definitive recipe for our household which of course includes vegetarian sausages but also has some beefy flat mushrooms, onion and garlic in there too. I’m using a large (20cm x 25cm) metal roasting tin and because I’m using veggie sausages i’m using olive oil and butter for my fat content, which is really important when making anything rise in the oven. My toad in the hole is nice and doughy, quite bready and crispy. if you prefer yours a little lighter, I would reduce the flour by 50g or so. place the sausages, onion and garlic into your oven-proof dish, then drizzle over the oil, season and add the rosemary, then place into the oven for 20 minutes until it’s all beginning to turn golden. Open the oven and shimmy it all around, then add the butter and place it back into the oven until melted. I was just thinking that it might be a good use of my new seriously non-stick (apparently) roasting tin to make a t in the h this weekend and the sight of that fine dish has persuaded me that I’ve really got to do it. Doughy is the best kind for me. It might be just me but I thought that the TV cooking shows in 2017 were truly uninspired. It wasn’t so much the same old, tired faces, it was the lack of original, interesting recipes. 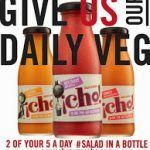 The bottom of the barrel has now been well and truly scraped. I agree that Nigel (or Damien, as I tend to think of him) is always good value but I miss the quality cooking and recipes of Simon Hopkinson. Personally I’m looking forward to the first series of ‘Dom’s Delicious Dishes’ (OK, it’s only a working title) whenever you get around to it. I’m with you on loving Nigel Slater, he is a genuine gem. I love his books, including memoirs. And when he once got back to me on Twitter, I almost fainted from happiness. Delia – No, I don’t like her style. Neither am I a fan of Mary Berry. I used to love Two Fat Ladies, they were a hoot. Giorgio Locatelli is another chef that makes me swoon. 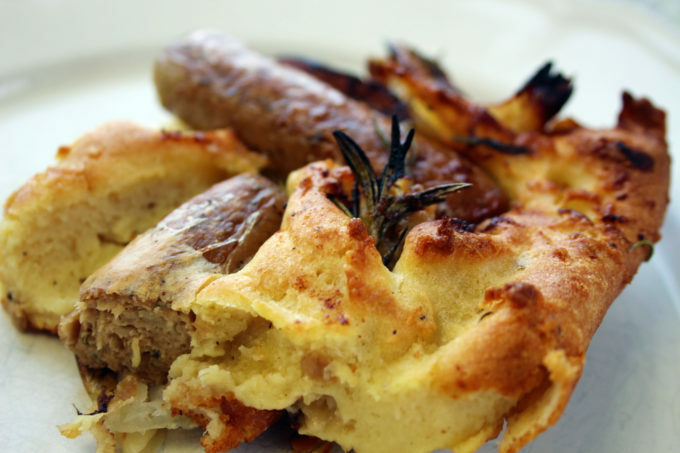 And your mushroom and onion toad in the hole looks absolutely delicious, love all the rosemary bits poking out. oh thanks Galina… I know, I think Nigel replied to a tweet once from me too and I was knocked off my feet! 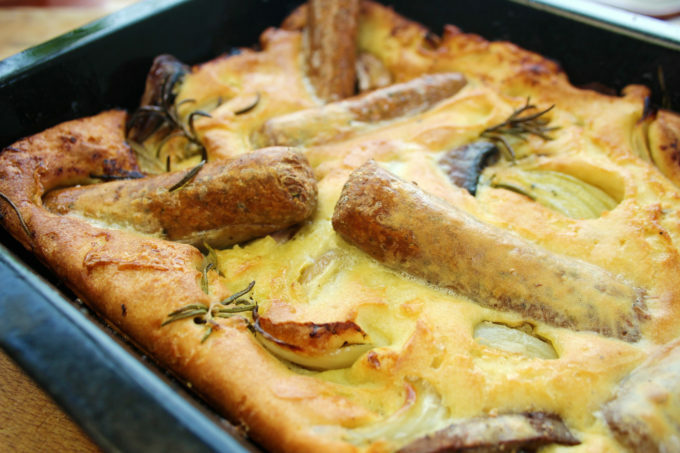 Love toad in the hole and always thought of it as a Wednesday night supper but as a Sunday lunch it’s a brilliant idea! I know what you mean about Nigella. I thought her most recent tv series totally uninspiring and very cringeworthy. Nigel Slater, similar in name but totally different in style, is my favourite. And I long for another series by the wonderful Simon Hopkinson, I could watch him all day long, or as my mum used to say, “I could take him home with me”!! 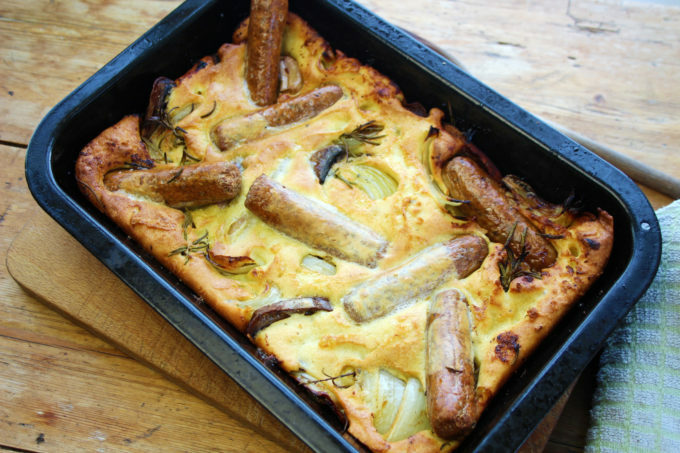 i love toad in the hole anytime!